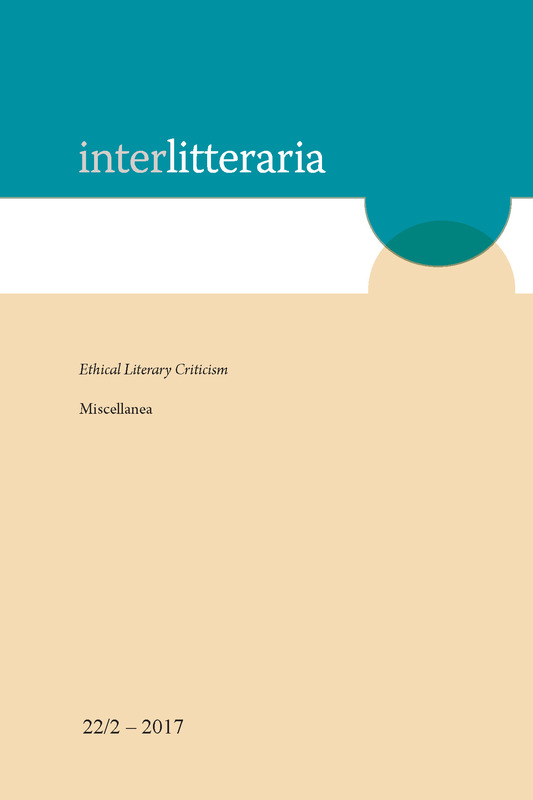 In my article I shall deal with the role of modern literary criticism as exercised by critics working for influential newspapers, journals and public media. I will discuss the evaluating standards and the judgment criteria. I will also examine the independence and moral integrity of critics working in close cooperation with big publishing houses. An important part of my article will focus on the jeopardized balance in book business which threatens to make the critics vulnerable to compromises and loss of ethical credibility. As a consequence of the critic’s cooperation with the sales departments of the publishing houses, he might overlook good literature and promote best-sellers, thus giving priority to a category of books which seldom proves to be of lasting value.